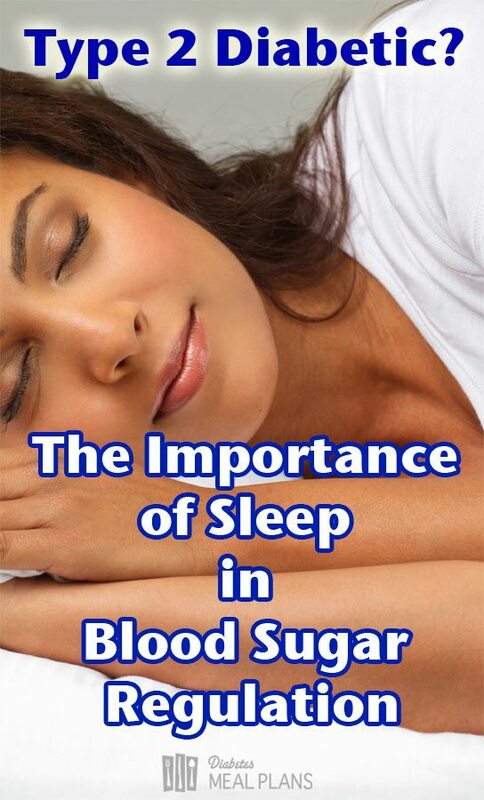 Quality of sleep is an often overlooked and under appreciated factor in overall health and blood glucose regulation. You see, type 2 diabetes is a condition rooted in a disruption of hormones and lack of sleep affects our hormones, therefore it can directly influence blood sugar levels, which is what I’m about to explain. How much sleep are you getting right now? A full 8 hours? Or is it around 6? According to the National Sleep Foundation, the average person is sleeping 6 hours and 40 minutes on work days and 7 hours 25 minutes on weekends. Not quite the full 8 hours we really need. Sleep is absolutely essential to healthy bodily function – for brain function, mental alertness and focus, mood stability, healing and repair of blood vessels, immune function, and like I already pointed out, hormonal regulation – which is the most important factor for you as a diabetic. The human body functions on an internal biological clock, it’s known as your circadian rhythm. Basically this just means the 24 hour sleep/wake cycle that your body naturally goes through each day. When your circadian rhythm is altered or ignored, this leads to metabolic imbalance – things going wrong with your natural metabolic functions. This is one of the reasons shift workers tend to have increased health problems and why we experience jet lag when traveling across time zones – because it affects our natural cycle. Your circadian rhythm is basically ruled by the interaction of hormones in the body. The stress hormone cortisol, which gets directly influenced with lack of sleep, is also directly tied to insulin and blood glucose regulation. Remember that diabetes is a condition rooted in a disruption of hormones (most specifically insulin and glucagon) and anything that disturbs healthy hormone balance will influence your diabetes and can increase blood sugar levels. Several studies have shown that if you have a lack of sleep for less than a week, this can result in a significant decrease in insulin sensitivity. The studies also show that the beta cells (the cells in the pancreas that make insulin) do not compensate by making more. What that means for you is that lack of sleep can make blood sugar levels rise and make you less able to deal with the high glucose, too. There is a strong link between sleep quality and appetite regulation. What happens is your body gets increased production of the hormone ghrelin (the hunger hormone) and decreased production of leptin (the satiety or “full” hormone). What this means for you is that you feel hungrier all the time and no matter what you eat you don’t seem to feel full. 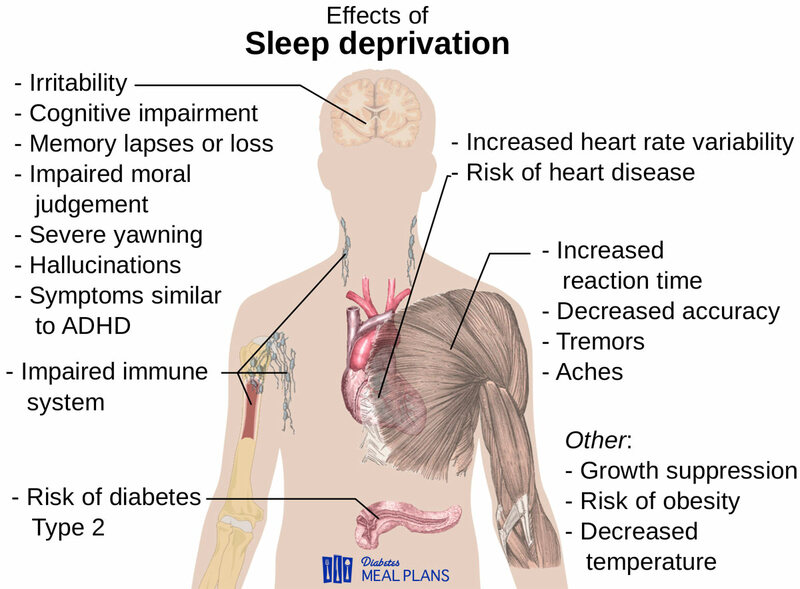 Sleep deprived people self-report having more cravings for high carb foods including salty starchy snacks and sweets. And quite incredibly it’s not just them thinking this as the studies have shown higher activation of their brain’s reward centers when viewing high calorie foods. What this means for you is that you’re not only hungrier, you’re also more vulnerable to making poor diet choices – just another reason to avoid watching TV late at night! In addition to problems with blood glucose control, poor sleep has been linked to chronic pain, which is likely due to increased inflammation. Cortisol is one of the bodies natural anti-inflammatory agents, but when it is disrupted (such as when you’re sleep deprived) the opposite can occur, the cortisol having less of an effect. Realize this is a bit of a chicken and egg scenario….pain can prevent sleep and poor sleep increases chronic pain, cardiovascular health risks, poor cognition (including memory), contributes to emotional health issues – including depression and anxiety, increases your risk of being overweight/obesity, and even increases your risk of mortality (aka death). These are all great reasons why we need restorative sleep, wouldn’t you agree? While sleep requirements vary from person to person, research shows that there is a U-shaped relationship between sleep duration and type 2 diabetes with the lowest risk associated with 7-8 hours of sleep per night – risk increases with both more and less. If you’re not currently getting that amount of sleep, here are some ideas to help you get more. While some factors are outside of our control, it seems that those who are intentional about making sleep a priority do sleep better – getting an average of 36 minutes more per night. Those who exercise regularly have higher quality sleep whereas those with less activity during the day have higher rates of sleep apnea, a common complication associated with diabetes and other chronic health conditions. Get into a habit of going to bed at the same time – preferably before 11 pm. Before going to bed reduce stimulating activities and use of electronic screens (TV, computer, phone) and do something relaxing (listening to calming music, taking a bath, or reading a good book) right before bed. Melatonin (a hormone the body naturally produces) may be an effective aid for some people, especially those who travel a lot and work variable shifts. What you eat affects your sleep quality. Diets low in fiber and high in sugar are linked with poor sleep quality and more sleep interruptions. 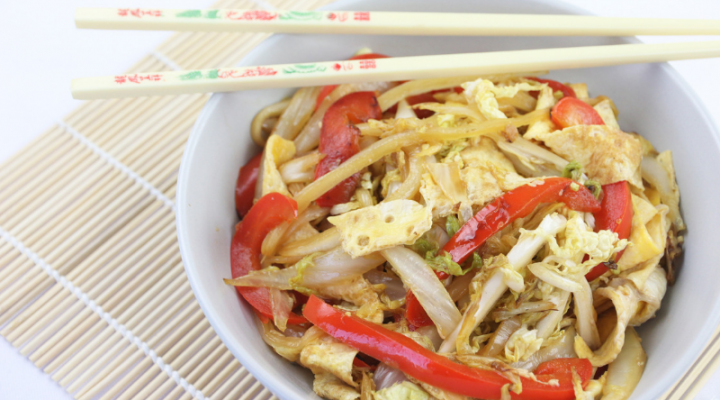 Eat a healthy low carb diet that includes lots of fresh vegetables for fiber and nutrients every day. Also, keep in mind that water will increase the need to urinate during the night and food provides energy. 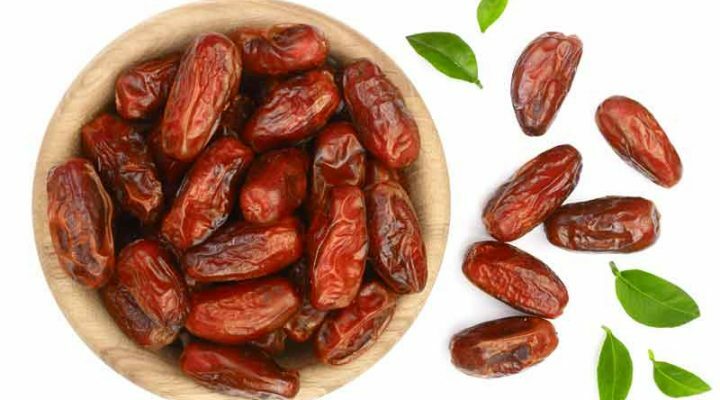 Therefore, it’s best to eat during the day and early evening rather than late in the evening. And, minimize your water intake leading up to bed. It’s also an interesting fact that most people make less healthy choices later at night. When was the last time you mindlessly sauntered into to fridge during commercial break for some celery? Cutting your food consumption off a few hours before bedtime is wise. Keep in mind that caffeine and alcohol both disrupt sleep patterns, too. Along the same lines, it is wise to look at any medications or supplements you may be taking that may disrupt your sleep as well. Adequate exposure to sunlight during the day (especially first thing in the morning) helps maintain your circadian rhythm as well as reduces depression, optimizes vitamin D production, and aids in natural synthesis of melatonin. This can be an especially difficult challenge for many in the winter, but if you are able, try to get outside even for a short time in the morning or during the middle of the day. If all else fails, get yourself a UV sun lamp as these have also been shown to be effective in reseting hormonal balance. Artificial light tends to disturb sleep patterns so try to minimize your exposure to it after sundown. Have low light lamps in the house instead of bright ones. Have your phone and/or alarm clocks turned so they aren’t emitting light. Or even better, eliminate electronic items from your bedroom all together. Black out curtains and sleep masks are also helpful tools in minimizing light exposure. Racing thoughts, worry, and anxiety will all work to prevent sound sleep. Commit to stopping work-related or stressful thoughts a few hours before bedtime and especially as you lie in bed. Engaging in some relaxation techniques and deep belly breathing may help to put your mind and body at ease. While tracking apps won’t actually help you sleep better, they are able to analyze (to some degree) your movement, sleep patterns and quality, which can provide helpful information about your current sleep status. On top of this, whenever we’re do track something, it helps us become more focused on that thing and prioritize it. Then; we’re likely to make better decisions based on what we know. How are your sleep patterns right now? 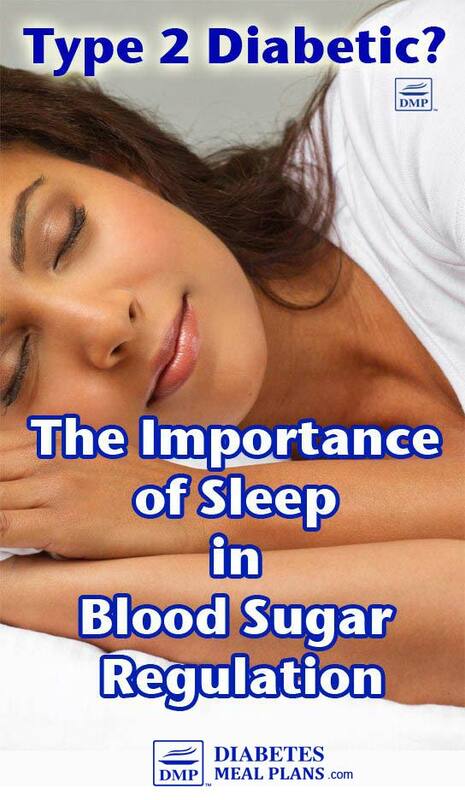 Have you noticed changes in your blood glucose when you don't get enough sleep? I'd love to know so leave your comments below. After staying two months in Indonesia I have returned to my country (Turkey) and my blood glucose levels got significantly higher (I am diabetic type 2). I will follow your advice and try to sleep more. I hope everything will be okay in a few days. Thank you for your expert opinion. I have suffered sleep problems all my life. My parent thought it was due to the train that ran right next to our house. When I was a baby. I am 67 and the problem is getting worse. I’m diabetic now and the severe fatigue keeps me from doing anything at the moment. Dr put me on trazadone but it does not work. I am getting 1 to 2 hours of sleep for the last 3 weeks. Any suggestions? I have done everything I can think to do. But fatigue is to severe for anything physical right now. Hi Lindea, sorry to hear–I’ve covered as much as I know to consider in this article. A few hours of sleep per night is very concerning and there may be a medical or psychological problem from trauma. I would encourage you to discuss with your physician, maybe get a sleep study ordered and/or consider psychotherapy to address things that may have been wired in from childhood. Thank you so much for the sleep info , I’m currently working on calming my thoughts to help me fall asleep, the link was really helpful. Is continuous sleep the important thing or is it like exercise and somewhat cumulative? I have severe sleep apnea and most of my sleep is dictated by my CPAP. I lay down, put the mask on and am asleep in minutes. I seem to stay asleep until just about 7 hours later. During that time I have moved insignificantly so I’m starting to get aches that wake me up. I have found an hour nap helpful about 3:00 (one of the beauties of retirement) although it is by no means necessary. Continuous sleep is better but it sounds like you’re doing pretty well Jim, with 7 hours of solid sleep. Medical experts recommend short naps are better around lunch-ish time – no more than an hour. Because for most people a later sleep prevents them from falling asleep or staying asleep. Doesn’t sound like that’s your problem and overall, napping can help in that somewhat cumulative way you mention. Oh man, did this hit home! I was diagnosed type 2 after suffering a ventricular block and resulting kidney damage! I am such a night owl but I wake up at 8 every day!. Been working on diet, but this is great information and something I’ll be working on. Have dropped my aC1 to 5.9, but want to get it lower still! Great job Troy–glad you found it helpful, keep it up! everything you say In here “not to do” is exactly what I do! Thanks for the info! Maybe this will help me! Well, sometimes all it takes is a few tweaks in your habits Tommy and you will likely see you get better results. Sleep is an often overlooked area! I’m prediabetic my feet burn at night a lot I use to get Chronic urinary Tract Infections too. Could My Prediabetes be The Culprit also I get lots of headaches sometimes migraines. Also I get lots of insomnia. Hi Sandra, I removed your email address as unfortunately we do not email people directly. However, Elizabeth will leave her comments here for you within the next few days. Sorry to hear about your symptoms. It’s really hard to say without doing a thorough assessment and that is a physician’s scope. Your feet burning could be neuropathy and UTIs can be worsened by elevated sugar. Headaches, migraines and insomnia have so many potential causes. I’d suggest scheduling an appointment with your physician–or establishing if you do not have one–so they can assess you fully and provide some help. What a great article! I have sufferwd from Insomnia for years now and yes my cravings for sweet and salty have had a terrible effect on my health. I was just put on high blood pressure and high colesterol meds and told I borderline type2 diabetic. Your article explains how I’ve arrived at this point in my health. Glad you found it helpful Lynetta! I wish the solution were as easy as the understanding–but knowledge is the first step. And while you may not be able to completely reverse everything, you can always work to make progress in the right direction. Hang in there & prioritize your sleep and diet! Glad it’s been helpful Lisa! I was just at a large international diabetes conference this past week and attended a session specific to the importance of sleep and the stats just keep coming! It turns out that with decreased sleep (less than 7 hours per night), there is a corresponding increase in BMI as well as hazard risk linked to decreased concentration and memory. People who get less than 4 hours per night are 30% more likely to die. It’s amazingly more important than we give it credit for! I don’t blame you! The problem with sleeping pills is people are often still drowsy in the morning from it’s effects and can become dependent on them. Kudos on the exercise! I’ll bet you’d have an even harder time with sleep if you weren’t doing that. 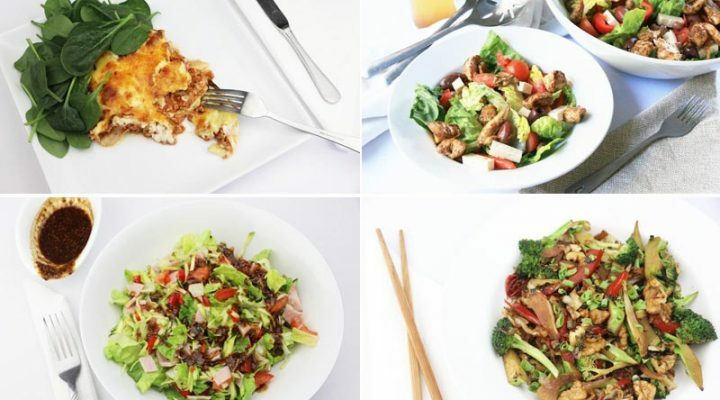 If you want more personalization and additional resources on “what to eat” you may want to consider our 30 day plan (https://diabetesmealplans.com/30dp/)! You also might consider a sleep study to see if there are any underlying issues that may explain your insomnia. I’m so happy to receive this information. 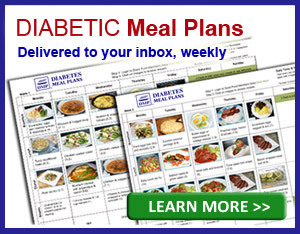 As a Type 2 Diabetic, this was very helpful to me.